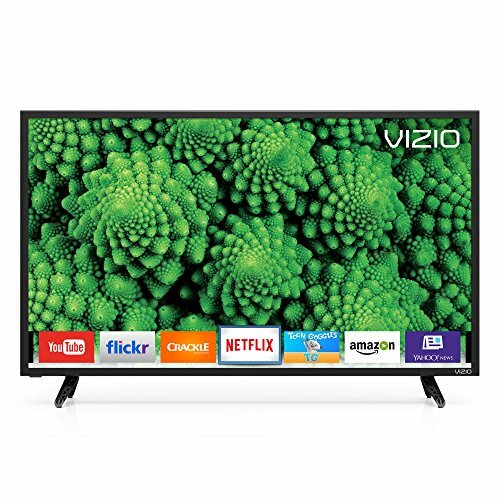 Vizio is known for manufacturing several smart TVs loaded with a host of features to give a great viewing experience. 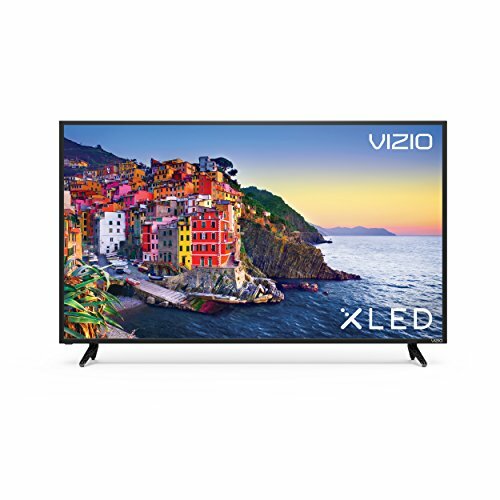 This American consumer electronics firm has launched televisions with screen size ranging between 24 inches and 80 inches and even more to suit different room sizes. 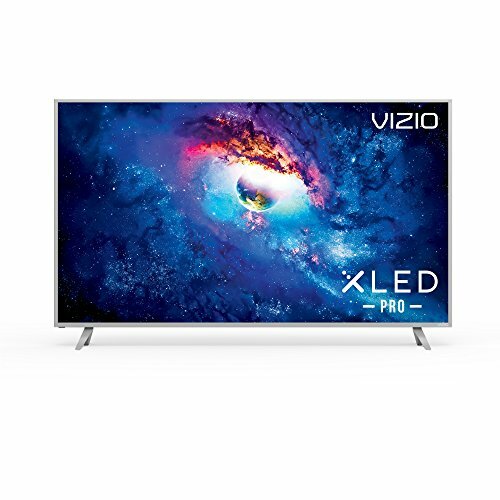 Vizio Smart televisions have been divided into two categories. These are the 3D Smart TVs and Smart TVs without 3D. 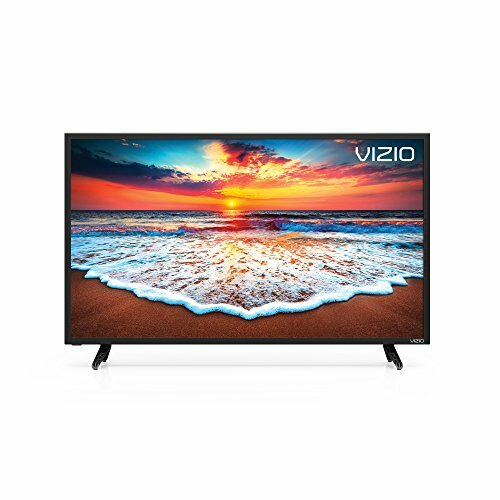 Best Vizio smart TVs are their full high definition models with a dynamic contrast ratio that makes the blacks appear deeper and the whites look brighter. You may enhance the picture quality further by adjusting the contrast, brightness, colors, etc. The screens have fast refresh rates to ensure that there is no motion blurring even during fast-moving scenes. 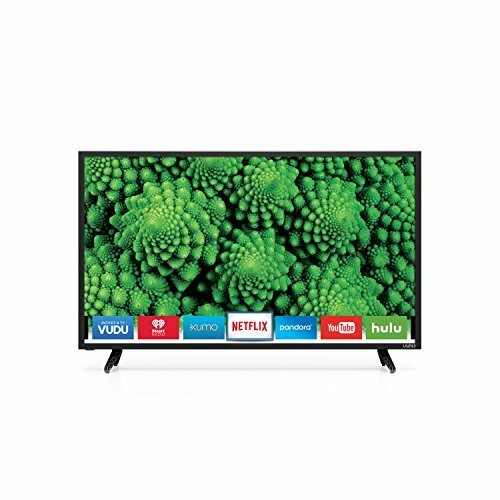 These televisions produce cutting edge images with pulsating colors and are not just apt for watching the usual content on TV but also for enjoying movies and playing games. Equipped with built-in WiFi, these TVs offer high-speed internet connectivity and give access to numerous apps. So you may download various movies, games, news, sports and other apps. You may stream movies and play games online and even download them. These screens can also be used to connect with your near and dear ones. The best of these come with cinematic technology. This smart technology is similar to the one used in movie theaters. It allows you to have a stunningly clear flicker free 3D experience at your place.